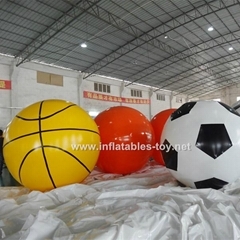 Guangzhou Tuo Yi Inflatables Limited is an professional manufacrurer of inflatable tents, inflatable decorations and inflatable balloons. 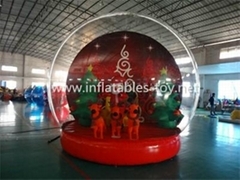 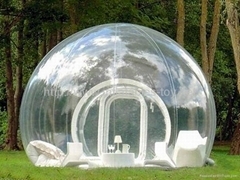 Inflatable tents such as inflatable bubble Tent, inflatable lighting decorations, inflatable snow globe, inflatable X-gloo tent, inflatable dome tent, inflatable spider tent, inflatable event wedding tent, inflatable military tent, inflatable projection tent, inflatable cube tent, inflatable sports tent and inflatable tunnel tents. 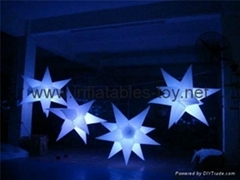 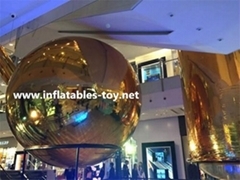 The inflatable decorations can be equipped with a number of different internal illumination options which all carry out different inflatable lighting decorations functions.we have made many different styles,such as inflatable lighting star,inflatable decoration cone,inflatable decorative sphere,inflatable jellyfish decoration,inflatable decoration horns and other inflatable lighting decoration,is widely used for private special lighting events and party,weddings,grand openings,cooperate events,night club decorations and family decorations. 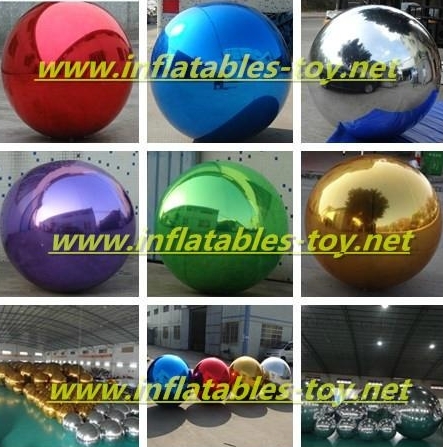 Inflatable Spheres are great attractions and a custom shape balloons are very unusual and noticed. 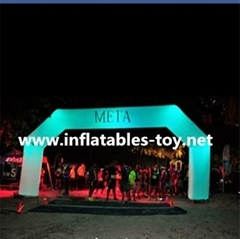 Making your logo or mascot into shape balloon,GO AHEAD,NOW! 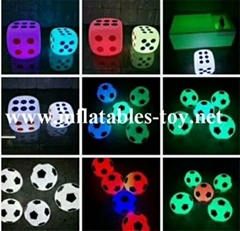 Which we have made with customized shapes, customized printing, customized sizes, can make it with LED lights for night promotional. 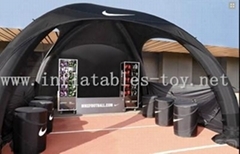 It's widely used as party,event,wedding decoraions,indoor & outdoor advertising,sports,exhibition,trade show,festival and so on. 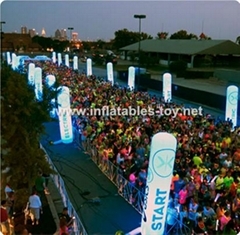 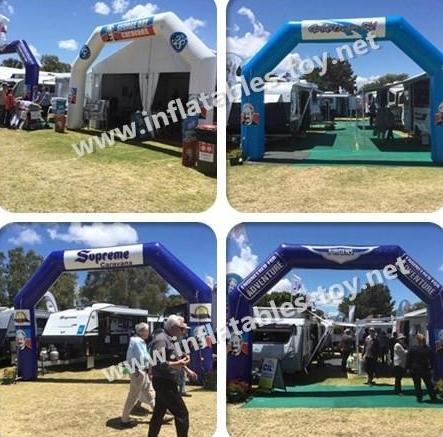 Inflatable arches have been used throughout history to create a visible and captivating entranceway and now you can have a custom designed inflatable arch your company can use at trade shows, sporting events and concerts to not only promote your brand but clearly mark entrances for people attending these events. 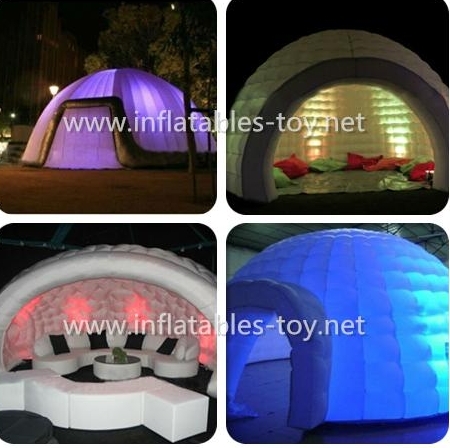 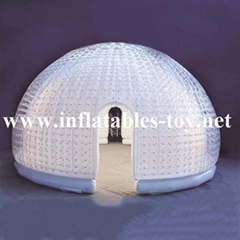 Inflatable igloo dome tent is very convenient and flexible which is widely used as inflatable dome party tent,inflatable event dome tent,inflatable dome advertising tent, inflatable dome sports tent, inflatable dome exhibition tent, inflatable dome wedding tent, inflatable dome warehouse tent, rest room dome tent and so on. 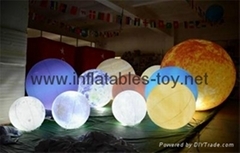 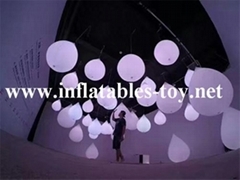 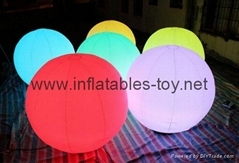 Inflatable lighting decoration can be equipped with a number of different internal illumination options which all carry out different functions. 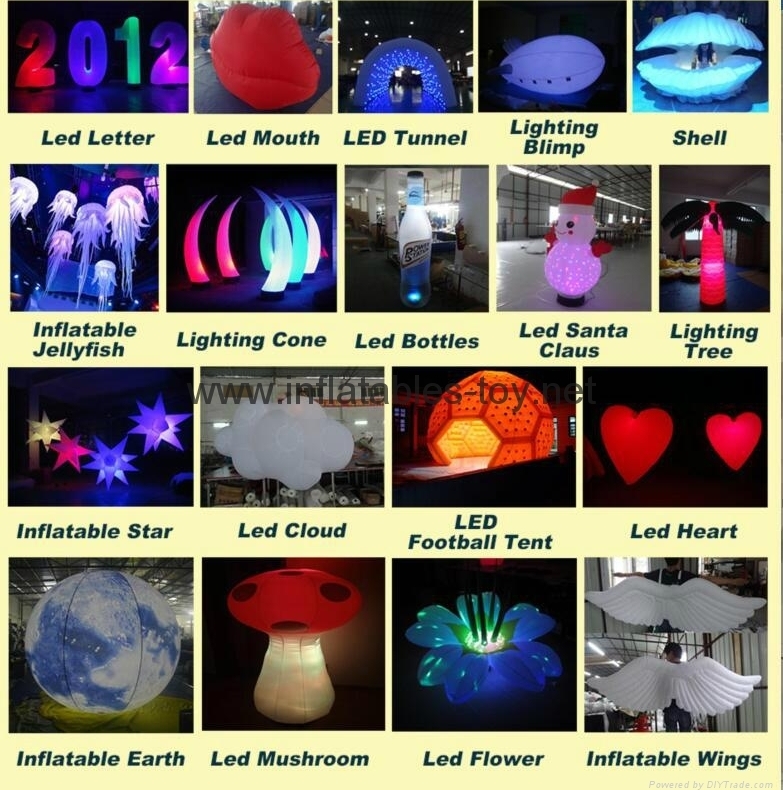 We are able to cater for a wide range of inflatable lighting decoration types, the radiance from these can be anything from simple, subtle lighting for marquees, to full blown colour changing centerpieces for concerts.